A Night With Janis Joplin! | Vie of a Cosmo girl. A Night With Janis Joplin! Mary Bridget Davies, who played Janis did a fabulous job and rocked the show. Janis took us back to 60’s through her childhood stories, sharing inspirational role models (Odetta, The Chantels, Bessie Smith) who played a huge part in her musical and arts journey. Was it her tears or her love towards the fans or her taking a sip of drinks as she sings, everything was very nostalgic! 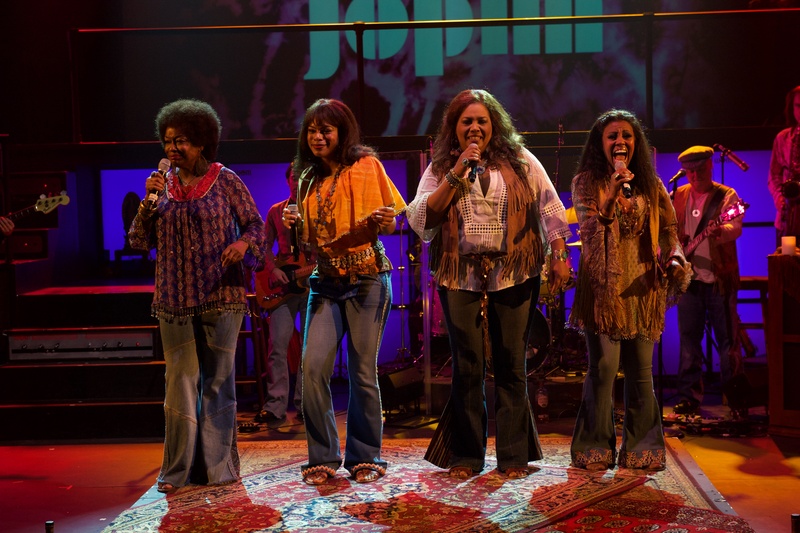 I cannot think of any other better way to tribute the legendary Janis Joplin other than through “A night with Janis Joplin”. The cast, the band, the musical numbers, the choreography, the story, everything was perfect along with the fan crowd and the energy. It was everything one can imagine in Janis’s show. 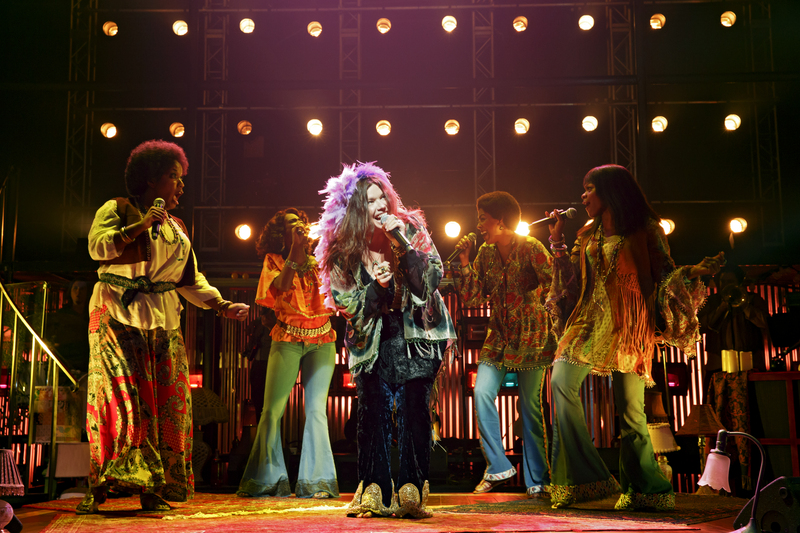 If you wanted to attend Janis Joplin’s live show but never got the opportunity, then this musical journey is definitely the one for you. Check it out and check mark your unimaginable wish list! You Rock Janis and We Always Love You! This entry was posted in Events, Photography, Travel and tagged Bessie Smith, California, Janis Joplin, legendary rock star, Los Angeles, Mary Bridget Davies, musical play, Musical Show, pasadena playhouse, qotd, south pasadena. Bookmark the permalink. Nisamang it was a great show. I am sure you would love it. Hope they will have it again. Fingers crossed!